Jaydev Mangia belongs to a community who work to extract hide and leather, based in Barda, Bastar, Chhattsigarh. He crafts Nagadas for a living. 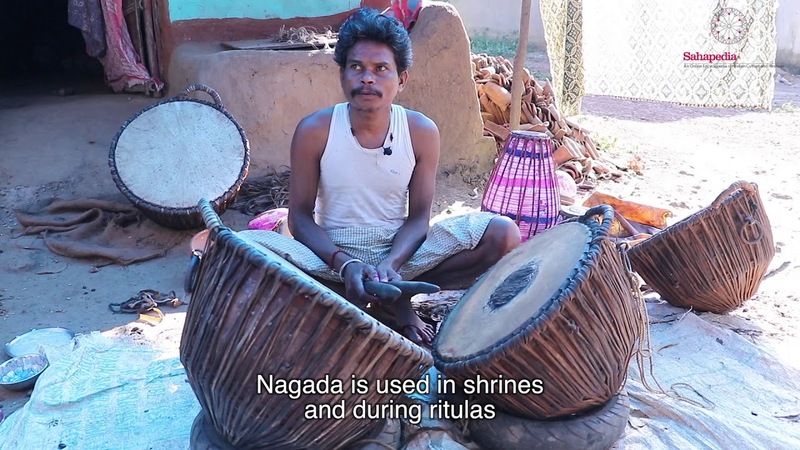 This video is a conversation with a maker of the musical instrument Nagada, demonstrating its various uses and performance context in Chhattisgarh.